These gluten free crispbread slices made from sun-ripened corn are a delicious alternative to conventional wheat-based crispbreads. They are crunchy and delicious, perfect for whatever topping you may choose to put on. The Real Foods Original Corn Thins - 150g product ethics are indicated below. To learn more about these product ethics and to see related products, follow the links below. I really like these. They're thin so you get a good ratio of topping to cracker - an excellent vehicle for houmous etc. 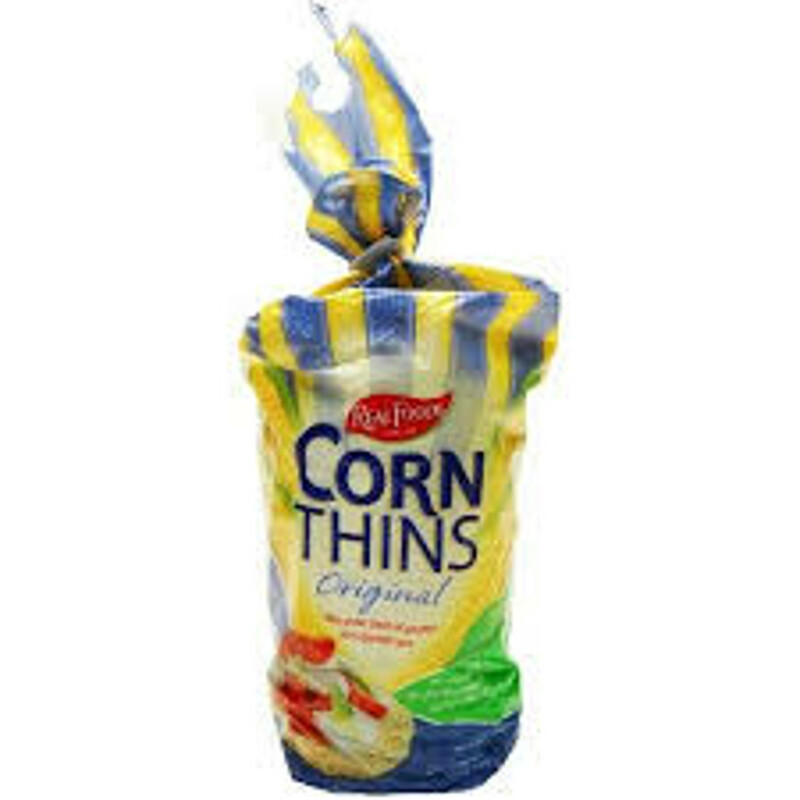 There are currently no questions to display about Real Foods Original Corn Thins - 150g.